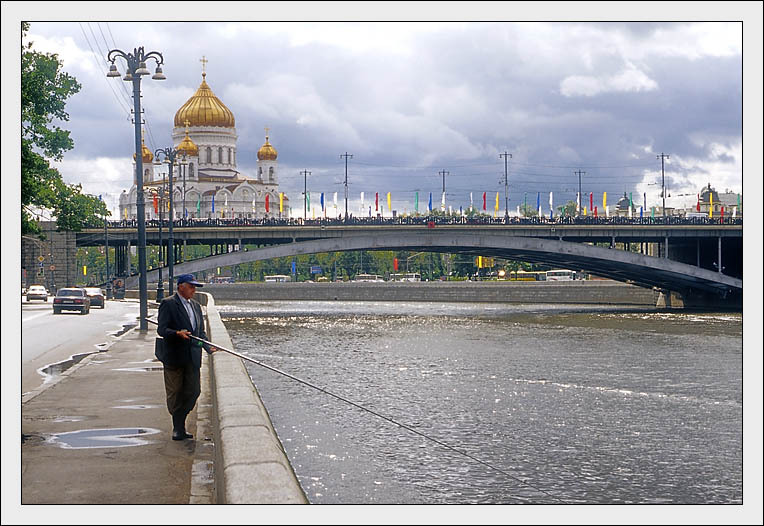 The Fisherman of the City. Very nice, funny and well made. Great photograph, my congratulations, Douglas lander. What a pretty place...full of wonders!!! !